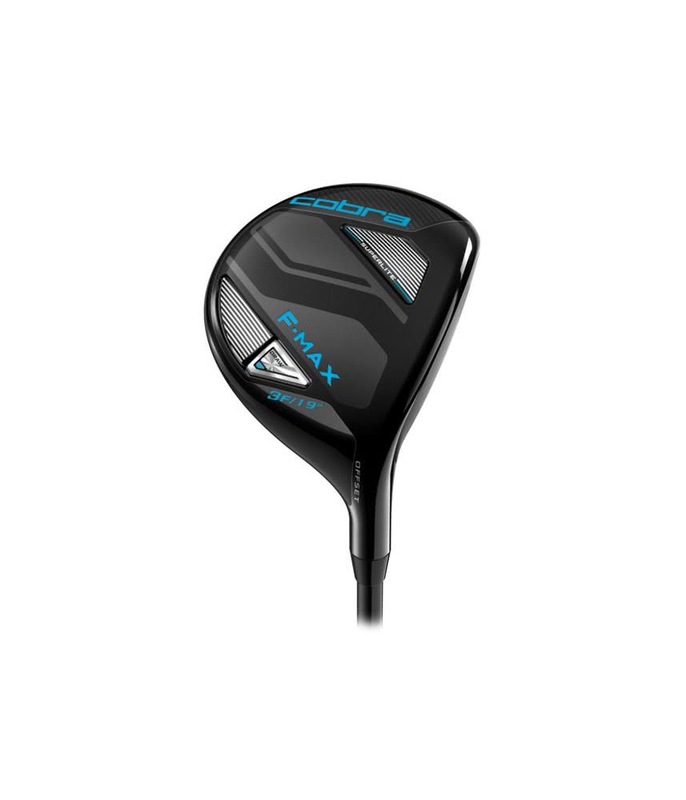 Cobra have designed the Ladies F-Max Superlite Fairway Wood to produce incredible versatility and consistent ball striking that will transform the way you hit fairway woods. 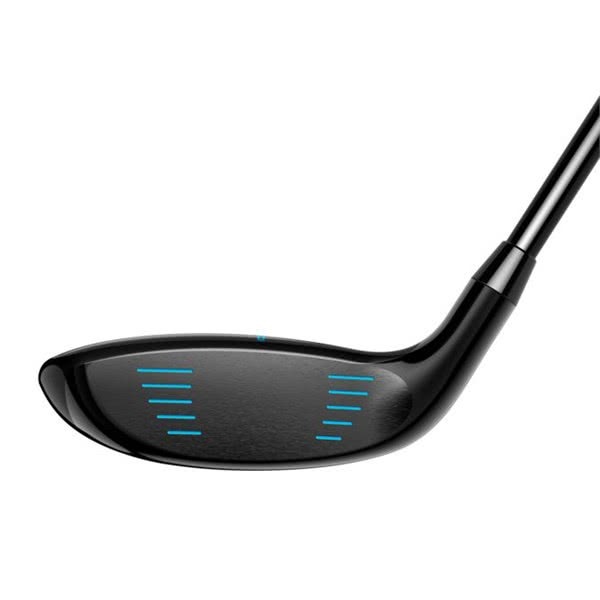 This low profile, shallow head design uses a 455-forged, high-strength stainless steel face with a back weighted design that improves launch, stability ball speeds across the whole face. 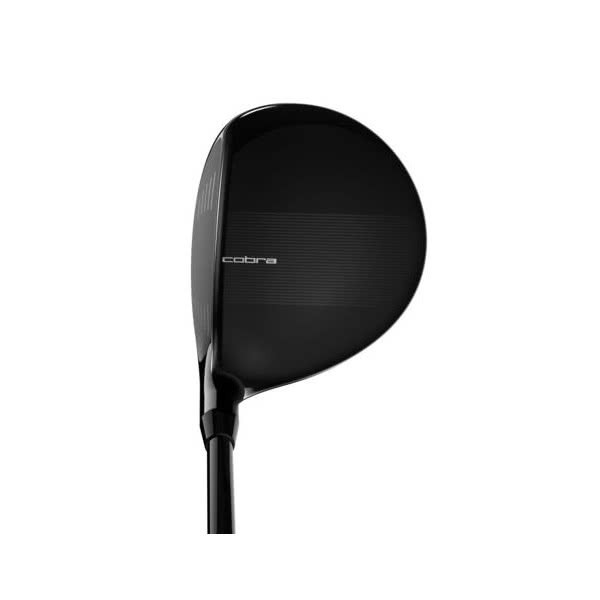 The Ladies F-Max Superlite Fairway Wood features the same offset design as its predecessor but with some innovative weightsaving Cobra have managed to produce a lighter club that will help you hit it further without sacrificing accuracy. 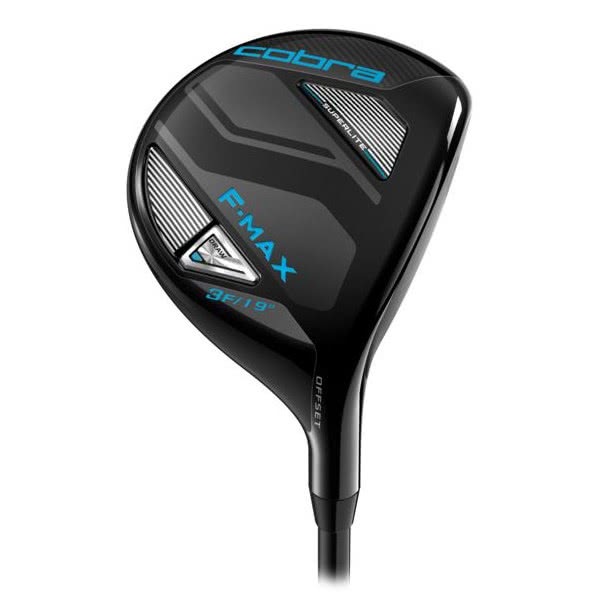 Cobra have completed the F-Max Fairway Wood with a LAMKIN REL 360 mens grip. The entire Ladies F-Max range comes with a bigger grip as standard as Cobra believe the larger grip improves feel, hand speed and delivers extra consistency. 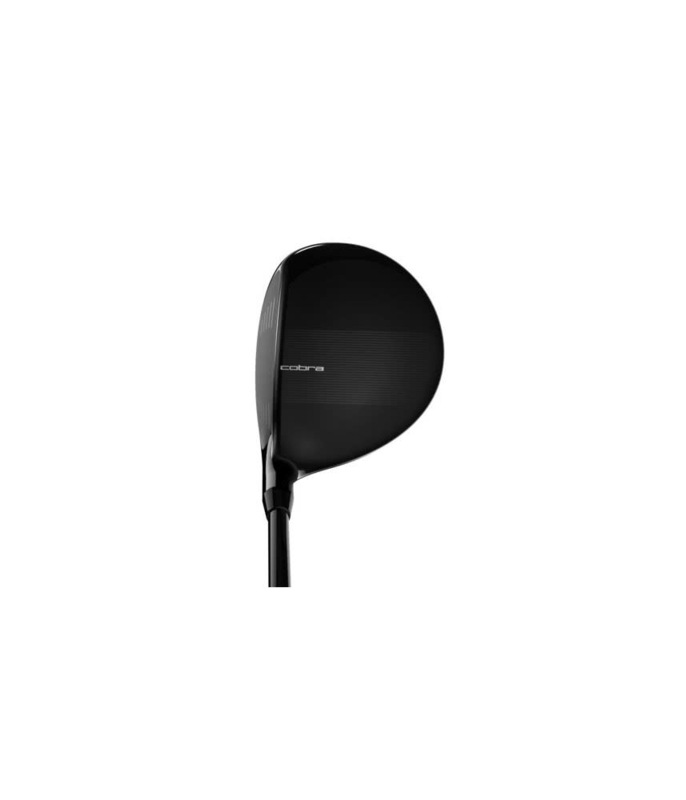 Oversized Clubhead Shape - An oversized address profile increases forgiveness by reducing twisting of the clubface on miss-hits, for more consistent, accurate drives. 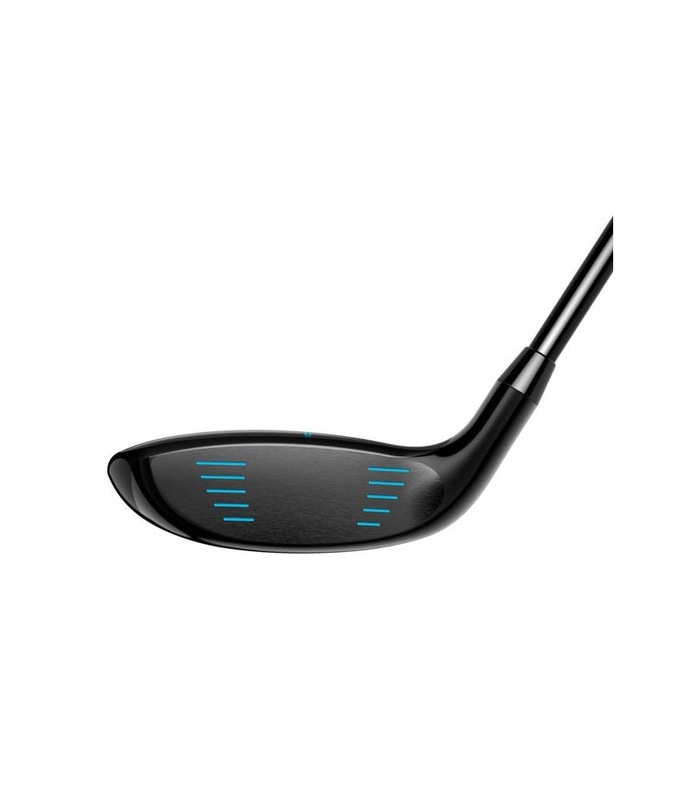 Forged Titanium E9™ Face Insert - A thin forged 6-4 Titanium face insert is designed with E9 Technology, a variable thickness face structure that enhances ball speed and distance on centered and off centered hits. Crown Alignment Feature - A subtle crown alignment design assists players with a square set up at address without being a visual distraction. Back/Heel CG Weighting - An internal weight pad strategically positions weight low, back and towards the heel to deliver higher launching trajectories and straighter ball flights.